If you want to store used oil on-site at your automotive garage these days, your storage container had better comply with current regulations. This means it must be UL Listed, and have things like double wall construction along with many other features like automatic shut off. If it doesn't, and you have a surprise inspection, you could receive a fine in many jurisdictions. Don't skimp on your automotive equipment. Get professional quality products that are made to last.  Contact us today for our absolute best deals! Here's a piece of equipment you should not skimp on. Bulk used oil storage tanks. There may be other waste oil tanks out there. But we decided to carry the JohnDow Industries line of used oil storage tanks. JohnDow Industries has an impeccable reputation for manufacturing only premium quality products. Only the finest components go into these tanks. These used oil tanks are top-of-the-line, made for serious professional use.